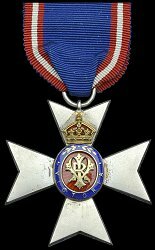 Ribbon: Blue with white, red, white edges. 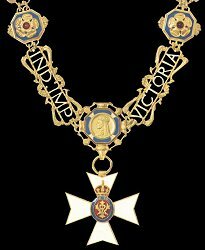 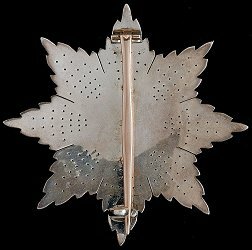 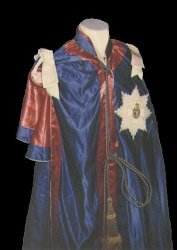 Instituted: 23 April 1896 by Queen Victoria. 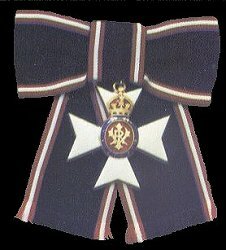 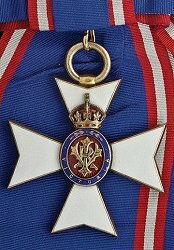 Awarded: Personal services to the Sovereign. 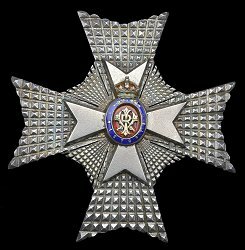 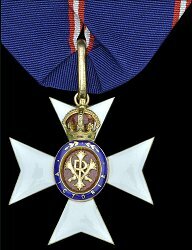 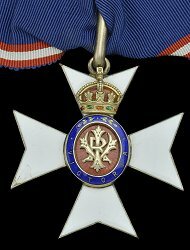 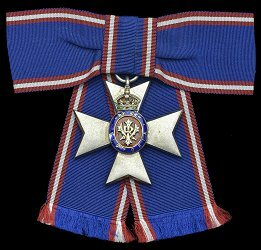 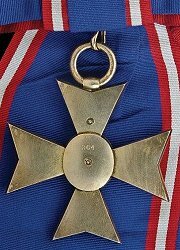 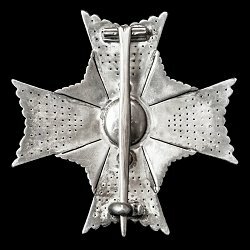 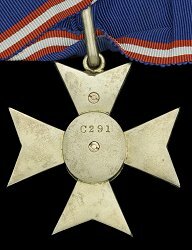 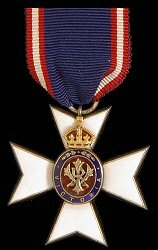 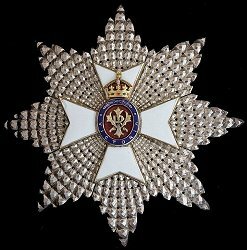 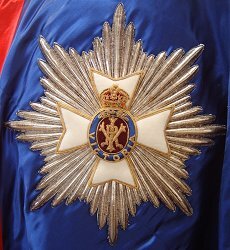 Grades: 5 (Knight or Dame Grand Cross, Knight or Dame Commander, Commander, Lieutenant and Member) plus Gold, Silver and Bronze Medals.